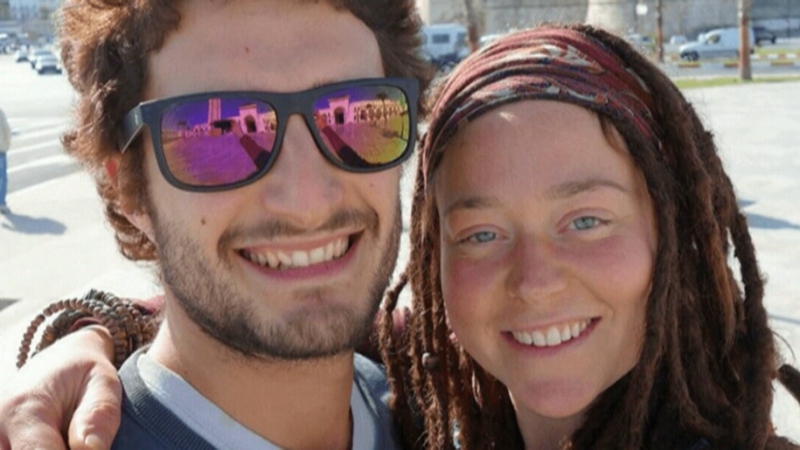 MONTREAL -- A Canadian woman and her Italian companion who have been missing in West Africa since last December are alive but no longer in the country, a senior minister with Burkina Faso's government says. Dandjinou's comments this week backed up a recent report by Human Rights Watch that indicated the pair had been abducted and taken to Mali. That report, published March 22 on the advocacy group's website, did not mention the fate of the two travellers. "While no armed Islamist group has taken responsibility for their abduction, they are believed to have been kidnapped and later taken to Mali," said the report, titled "Abuses by Armed Islamist Groups in Burkina Faso's Sahel Region," citing an interview with Malian security sources on Jan. 13. 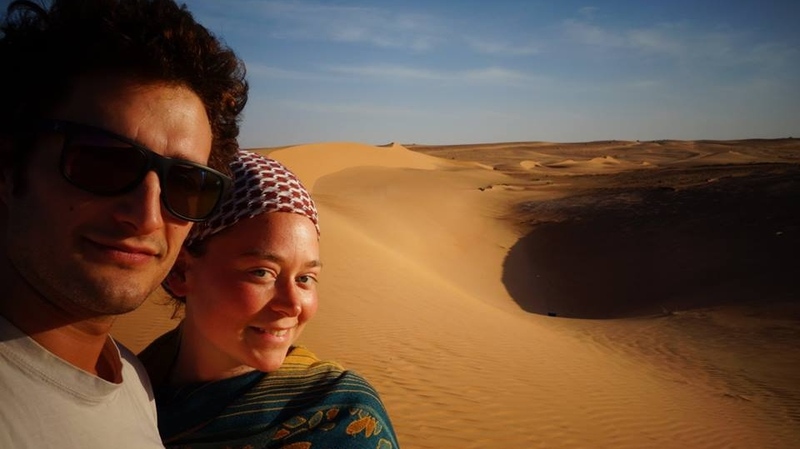 In a January statement, Burkina Faso's security minister referred to the pair's disappearance as a kidnapping, but the Canadian government has not confirmed that, only saying officials haven't ruled out any possibilities. Senior Liberal cabinet ministers met with Blais' family in Quebec's Eastern Townships region in January and Prime Minister Justin Trudeau said at the time he believed Blais was still alive. Blais and Tacchetto set off in his car on Nov. 20 from the northern Italian town of Vigonza, outside Padua. They travelled through France, Spain, Morocco, Mauritania and Mali before arriving in Burkina Faso. They were last seen in the city of Bobo-Dioulasso in the country's southwest. Global Affairs Canada wouldn't comment directly Saturday on Dandjinou's comments. 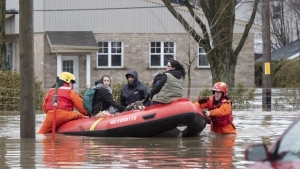 "The Government of Canada's first priority is always the safety and security of its citizens. For this reason, we will not comment on or release any information which may compromise ongoing efforts or endanger the safety of Canadians," she wrote.